Fly Fishing in the Reno and Lake Tahoe area offers some of the most diverse opportunities anywhere. Over 30 years of experience has helped us to become the largest and oldest guide service in the region. 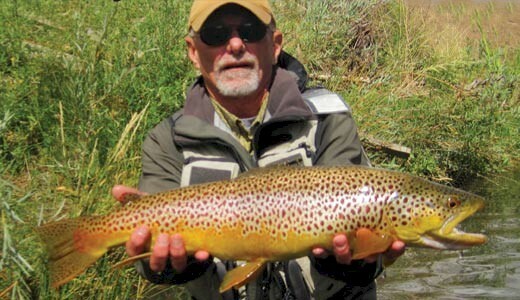 This entry was posted in California Sierra Trout, Fly Fishing Guides. Bookmark the permalink.